Lime catcher, lego destroyer, washing machine sleeper – he even doubles up as an iPad stand. Handy. So when Becca and I first decided to take a sabbatical, one of the first questions we asked ourselves was ‘what are we going to do about Smudge?’. As you can see from the photo at the top, he’s as much a lover of travel as we are, but taking him in a suitcase around Southeast Asia was not really practical! 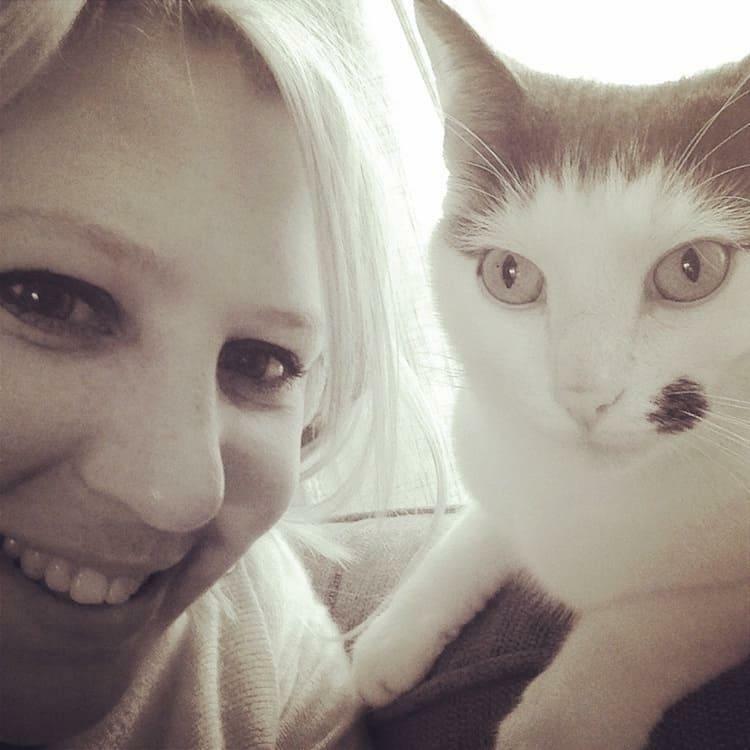 So if you’ve arrived at this post because you’re wondering what to do with your pet when you take extended leave, then let me help you out with some advice. In this article I am going to be focusing my attention on cats and dogs. Whilst I recognise there are other types of pets, cats and dogs make up the bulk of pet ownership in the UK. According to 2017 statistics from Statista.com 44% of UK households have a pet. And after that the numbers get really small! So hopefully you can see why I am focused on dog and cat owners, as they account for 93% of all pet ownership. Don’t feel put out all you gecko, spider, tiger and panda owners (though I’m pretty sure some of these are illegal! ), hopefully most of the points below will still be applicable for the pets you own. *These total more than 44% as some people own more than one type of animal. The way I see it you have four options, and that may largely depend on the type of pet you’re dealing with. I will explore each of these options in detail in this article. Option one is to put your pet in a cattery or boarding kennels. So this makes it quite an expensive option. Whilst the cost is high, you have to weigh it up against the peace of mind of having you pet somewhere you trust. These facilities are run by professionals, who are used to dealing with different breeds of cat and dog and will have a close relationship with a vet if anything were to go wrong. I personally feel this is a better option for dogs than cats, though I’m happy for a debate to be had in the comments. Dogs are quite used to be kept in a house during the day and then taken out for walks at set times. This is the experience they get in kennels. Cats however are used to being given a free run, able to leave the house whenever they please. 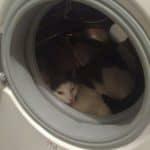 Our cat always comes back from the cattery not quite himself, and its this lack of freedom that I believe is the cause. This is, of course, a generalisation. Some dogs are walked multiple times a day, or go to work with their owners. Some cats only stay in the house and aren’t used to the freedom. 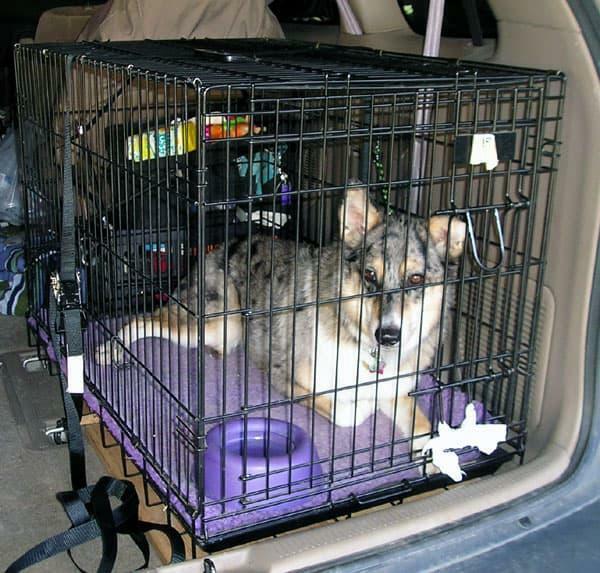 Some dogs get stressed and anxious around other animals, so a kennel would be a really difficult place to be. Option two is to move your beloved pet in with someone you trust. This decision can be a real extreme at both ends of the scale, and is largely dependant on your circumstances. You may have a close friend or family member living nearby, who already is a pet lover and has the perfect home just waiting for another occupant. In this case, what are you waiting for!? The only hard bit might be convincing your pet to come back! If they already have other pets though, this might not be quite as easy as you think. Pets get very used to having their own space and routines, so moving them into a household that already has other animals present can be hard. My advice would be to do a test run. Set aside a weekend, a few months before you leave, and send Mr Tiddles over for a little holiday of his own. If it works out well, and all animals were happy, then you know it’s a decision that will work whilst you are away for an extended period of time. If not, you’ve still got time to explore other options. Bear in mind that animals take time to adjust, so a weekend might not be enough for the perfect test, but if the signs were good, and things were starting to settle down, then you are probably ok to pursue it as a long term idea. If you are still worried, then a longer test run might be needed. 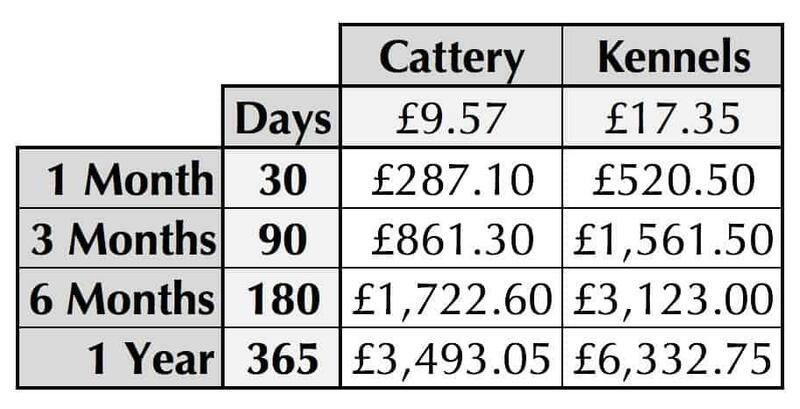 If this does work out though it is a great, and other than leaving money to pay for food and pet bills whilst you are away, it is potentially alot cheaper than using a boarding kennel or cattery. If you don’t know an obvious candidate to leave your pet with, then this becomes a much harder option to take. I would start off my spreading the word among local friends. 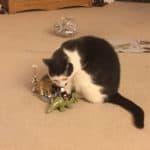 Use social media, but be clear on what you’re asking, what the timescales are, and any other unique ‘quirks’ your pet has. Encourage people to share you post, as a friend or a friend is much better than a stranger. Do a bit of Facebook stalking. I know this isn’t glamorous, but if their photos are public, or you are already friends, then this might give you some information about them that will help. How big a part do their pets play in their lives? Does their house look well cared for and safe? This step might give you nothing, and it’s important not to jump to conclusions, but it might help you start to form an opinion. Arrange to meet up with them. Ideally this would be at their house so you can see how it would work. If they have pets already, you can see how well they are kept, and what kind of personalities they have. If they are playful puppies and you have an old dog, you have to consider if the two would work well together. If you are happy with your initial findings, then arrange a ‘test run’ as set out above in this article. I know some of the above feels a bit uncomfortable, but if you are pursuing this as an option you have to do what’s right for your pet. Animals cannot talk, or verbally express an opinion, so you are making this decision on their behalf. If you feel uncomfortable at all, politely, but firmly turn down the request. You do not want to spend you precious sabbatical time worrying about whether you have made the right decision. It can be very hard making a decision if you did not know the person before your sabbatical. Leaving your pets at home is almost certainly the best option for them, and if you get it right, it can also be a fantastic option for you. Not only do you have someone to look after your pet, but you also leave your home secure with someone you can trust. This has many benefits, from dealing with emergencies and security through to smaller things like maintenance of your garden and dealing with the post. If you can find a candidate, then leaving your pets at home may be the perfect solution whilst you are on sabbatical. To find someone to take care of your home and pet whilst you away I have grouped types of candidates into three categories. If you have someone you know who can move in, then similar to the last option, it might be a fairly easy decision. If you had already built the your home expenses into your budget whilst you are away it is a fairly easy sell! How do you fancy somewhere to live for free for a few months?! The challenge of this option is trying to find someone who would only want to move in temporarily. A good way is to look for people who are a dependant in a household. We for example, were lucky enough that our neighbour’s daughter moved in. She was a fantastic fit: amazingly caring for animals, trustworthy, and with her parents next door. 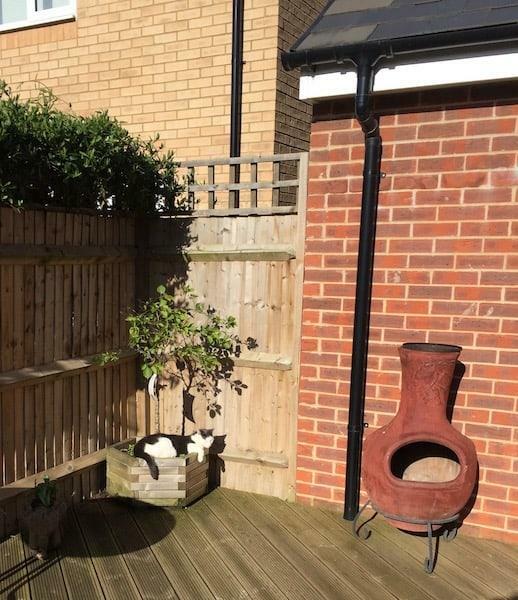 A great opportunity for her to have her own space for a few months and get used to living by herself. And for us we had the comfort or someone trusted in the house, who would look after the cat and keep the place ticking over. And if there were any emergencies then her parents were rich next door. We left everything running such as the internet connect and satellite TV services, as the cost to disconnect were high as we were locked into contracts longer than our sabbatical. In fairness, the cost of leaving these services running for her was much lower than the cost of a cattery, so it was an easy solution. If you don’t have an obvious solution like a neighbour, then start asking around. 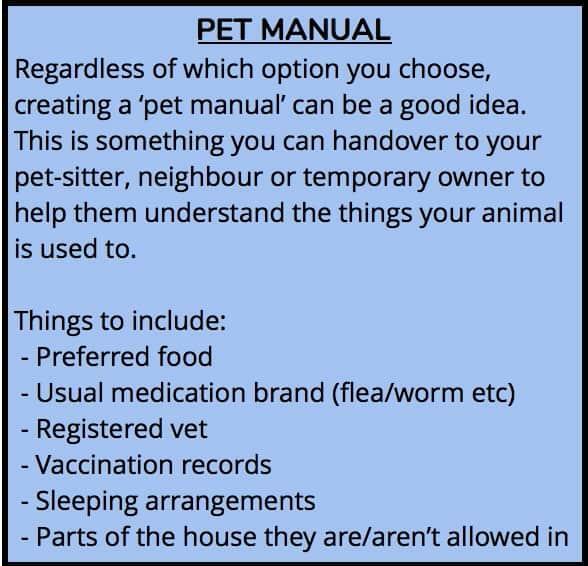 The steps here will be very similar to finding a temporary residence for your pet in option two, so I would suggest your re-read that section. Ask friends, and post into local social media groups. You might find students coming back from university for the summer, or people who are coming to the end of their current lease and have a gap. Some may even offer to pay a short-term rental fee, but you are then getting into a much more formal arrangements to which there are other complications. At the end of the day, it is a massive money saver and piece of mind to have someone trustworthy in your house whilst you are away. your pet will be able to continue with a fairly normal routine, and your house should be a much safer place with someone living in it. If you don’t find anyone locally who can look after your house there are also a number of professional services that will help you to do this. These services match up people looking to house sit, with those who have houses that are going to be vacant. It’s win-win deal that taps in to a global market. These services are generally free, though you may have to pay a yearly registration fee. There is normally no payment to the person staying in your house, as they are getting to live rent free! TrustedHouseSitters.com – The largest and most well know of the international house sitting services. HouseSitMatch.com – House and pet sitter, largely UK focused. 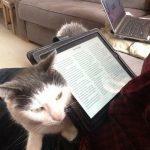 AnimalAngels.co.uk – UK based house sitters who specialise in looking after pets. Option four is likely to be the least used on this list. It’s probably the most complicated to organise. 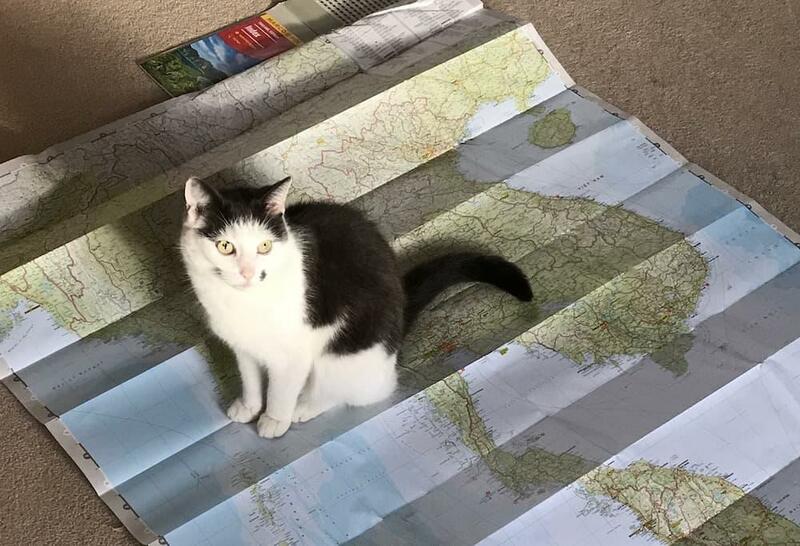 If you are going on a sabbatical that involves alot of travel, the stress might be the wrong decision for your pet. And, unless you are super-committed, we’re about to stop talking cats completely, so we’ve cut out a large part of the market. 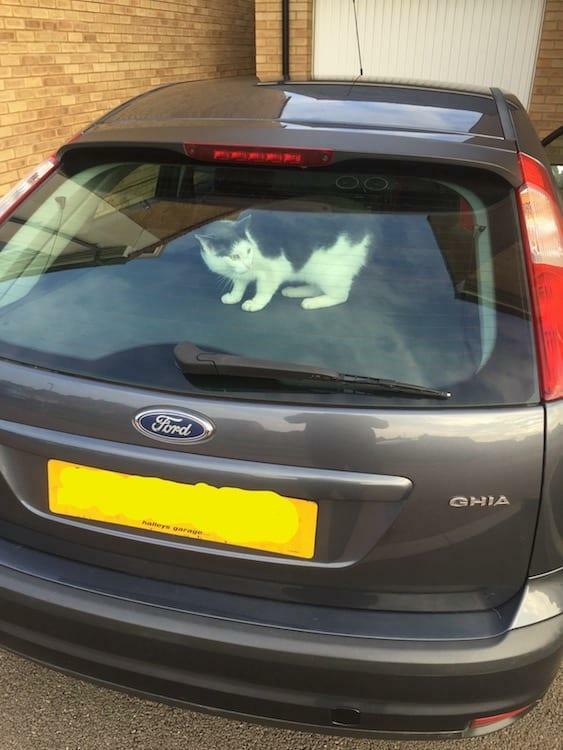 Though that being said, Smudge does love getting into our cars at every opportunity! However, if you are a dog owner and heading on a road trip for your sabbatical, then taking your dog with you might be a really good idea. If your sabbatical involves you heading to one location for your extended break, then this will be alot simpler than a sabbatical that involves travel. Whilst this is not a dog specific website, I’ve done my best to run through the key considerations below. If you are choosing to take a sabbatical in a single location then you can probably skip this step. Your focus is likely to be on road trips, as transporting a dog through multiple places my any other means would be very complicated! 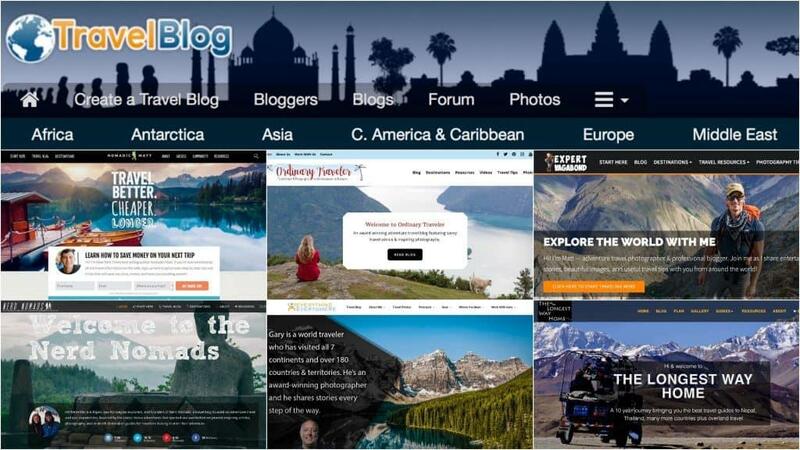 You are probably going to want to base your sabbatical on your home continent, as this will make travelling with your dog alot easier. Moving dogs across continents is not only stressful for them, but also involves alot of time in quarantine which will cut into your sabbatical time. If you are in America, there are endless fantastic road trips you can make. There are some fantastic ideas at GoPetFriendly.com. In Europe, it’s a bit more complicated, as you are passing through multiple countries, however the introduction of the EU Pet Passport has made things alot easier. 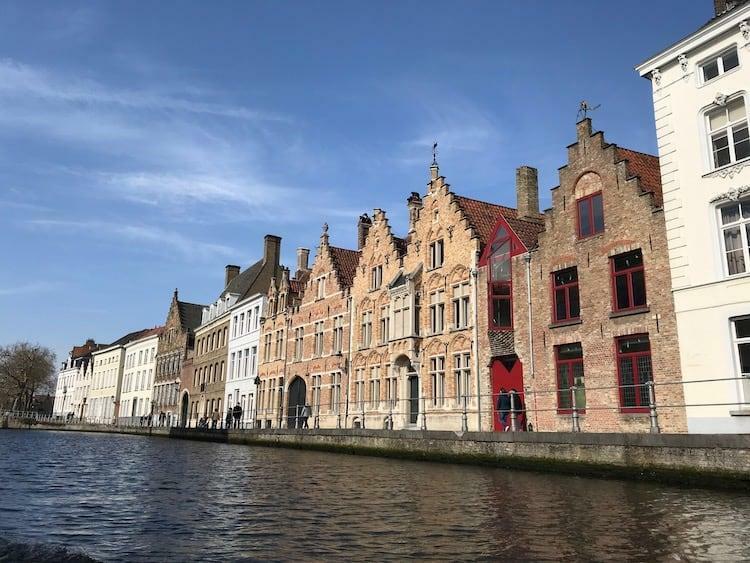 If you want more advice on taking a European road trip with a dog, read this post at PackingMySuitcase.com which goes into comprehensive details of everything you need to know. An additional complication having a dog with you on a sabbatical creates is finding pet free accommodation. This makes the spontaneity of travel alot harder to achieve, as your options of places to stay on the route will be restricted. An obvious option would be to camp, though be aware that even some campsites have restrictions. Don’t let that put you off though. Lots of people manage to travel with their dogs, I’m just saying it becomes a little more complex than travelling by yourself. 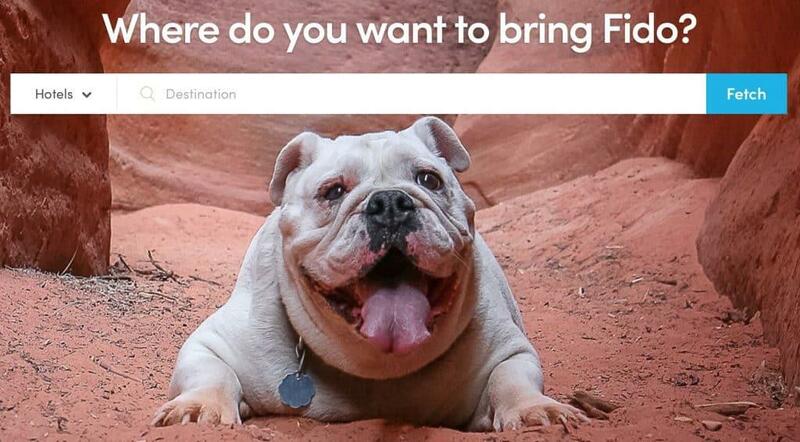 Use the fantastic BringFido.com to find world-wide dog friendly accommodation to help you plan your trip. 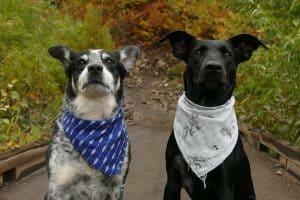 Ensuring your dog is going to be able to put up with the stress of visiting new places and spending long periods to time on the road is essentially to making this trip a success. Crate training is the cornerstone of dog training. It gives the dog somewhere safe to go when it feels anxious, and gives you somewhere to put your dog when you need to get on with essential tasks such as packing up the car. 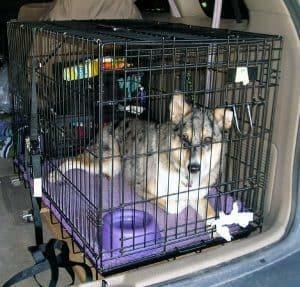 It is also the safest way for dogs to travel in a car. If you need any advice on crate training, I would start by listening to this episode of Tim Ferriss’ fantastic podcast in which he interviews master dog trainer Susan Garrett. Taking your dog with you will result in alot of extra kit to be packed, especially if you dog takes a specific food that you might not be able to pick up on route. Here is an example packing list to get you thinking. I really hope you’ve found this article useful. I set out to write a quick article on what to do with pets when you take a sabbatical, but ended up at over 3,000 words! As you can see, there are positives and negatives to each of the four options above. The final decision will come down to a mix of cost, simplicity, but above all else the needs of your animal. I’m sure you have spent many years with your faithful pet by your side, and it is now time to use that knowledge to make the best decision for them. This may mean parting with them for a while, or even parting with a little more cash than you’d like, but when you come back and see them happy it will all have been worth it. If you have any questions, or tips of your own, then please feel free to add them to the comments below. 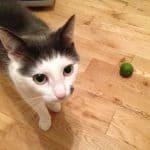 I conversed with Aston Veterinary Hospital in Pennsylvania—my folks’ long-lasting vet. For felines, they charge $33/night per kitty. Puppies are evaluated by weight, with my folks’ medium-sized mutts (in the 20-pound run) coming in at $34/night. The vet additionally accommodatingly helped me that one to remember the pooches is expected for a distemper shot, so while you may inevitably pay for one, at any rate, it turns out to be a piece of the expense of boarding. I am really satisfied with their service. It was like another home for my dog. When you find somewhere you can trust it is an amazing feeling! Sounds like cats and dogs cost roughly the same in the U.S. then, there is a big disparity in price over here in the UK.